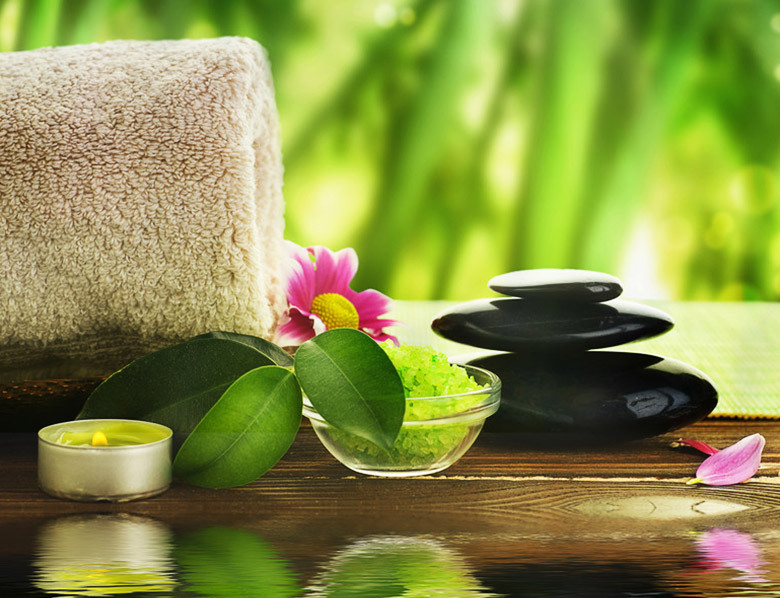 Take a break from your busy life while we pamper you to serene perfection. Escape Massages in Annapolis, Maryland, provides massage therapy techniques to ease pain and stress being held deep in your muscles. Find relief and healing with the healing touch of our professional massage therapist. Don't allow the stresses of your day to create tight muscles and nagging knots. Our massage therapist specializes in all types of body massages and therapeutic relaxation techniques. From hot stone to Swedish massages, we know how to make you relax. With more than 15 years of experience, our therapist offers very unique massage techniques that target your aching muscles. He is trained in many different modalities and uses a combination of treatments to help you relax. As a graduate from Baltimore School of Massage in 1998, he strives to reduce your pain and ease the tension stored deep under your skin. The most important aspect of our company is caring for our clients and making sure you get exactly what you need, as well as providing service you enjoy to make you feel welcome to come back any time. © 2017 Escape Massages. All Rights Reserved.